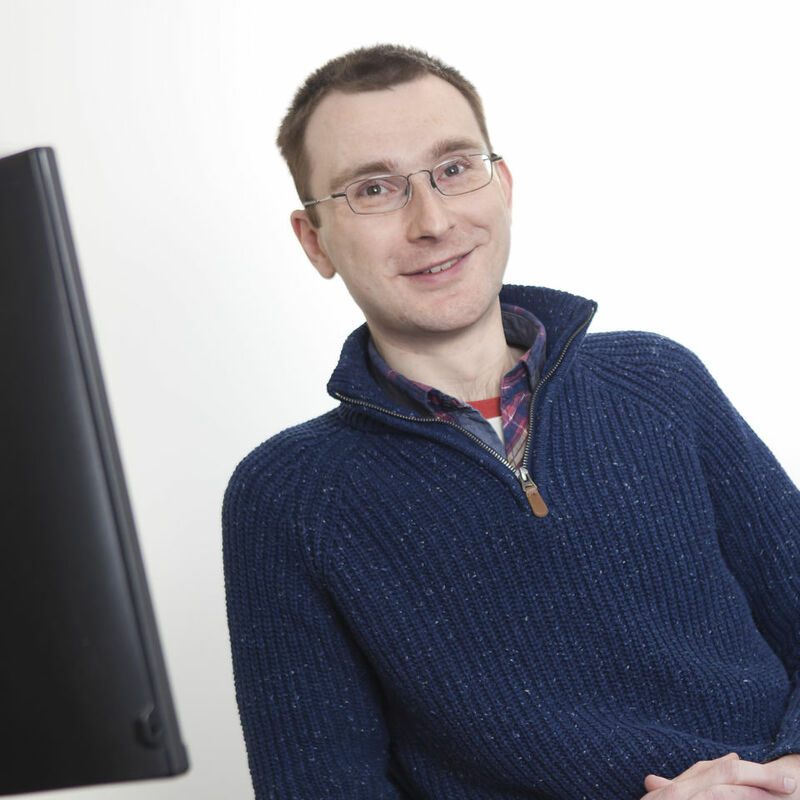 New technologies and web standards mean our industry is always changing and John likes to keep up with a whole range of issues, from responsive web design to accessibility concerns to tools for building and deploying websites. Always seeking maximum workplace efficiency, he is also responsible for writing the office tea-making software. Before following his passion for code, John has been an ecologist in the public sector, a biology student at the University of York, and a junior sheep farmer in Wales. He has never regretted his move to working indoors.